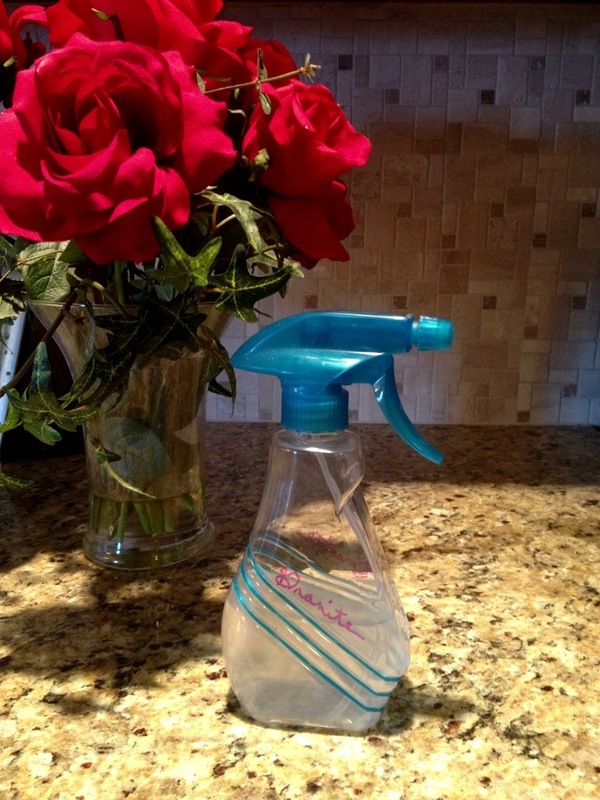 I have been searching for the perfect homemade granite cleaner, and I think I may have finally found it! I discovered this recipe on Pinterest yesterday, and it works great! Mix together in a spray bottle, and there you have it! Easy!